Day 1: Departure from Pune. 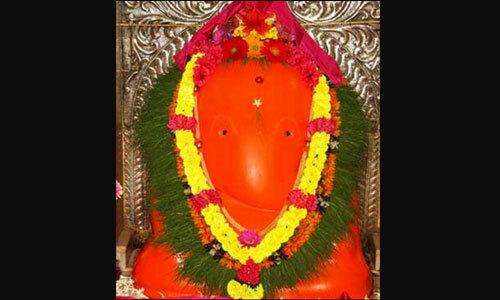 En-route breakfast and proceed to Morgaon (Mayureshwar Ganpati darshan) the first Ganpati of Ashtavinayak. 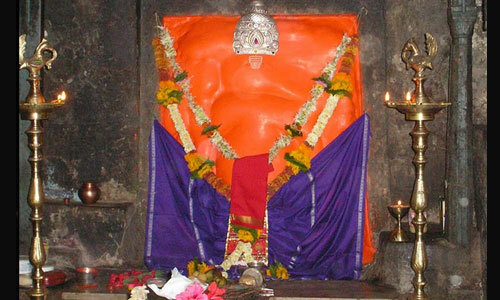 After Darshan, proceed to Siddhatek (Siddhivinayak Ganpati darshan). 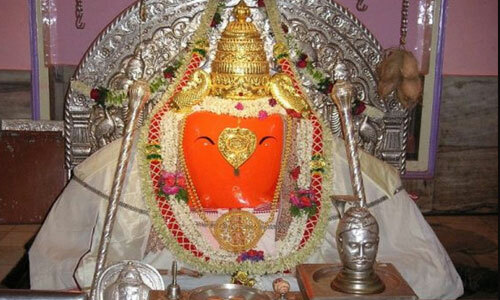 Lunch at Daund and proceed to Theur (Chintamani Ganpati darshan). 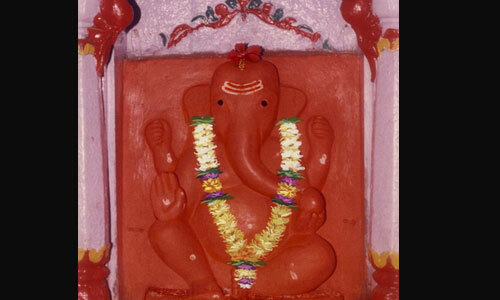 Later proceed to Ranjangaon (Mahaganpati Ganpati darshan). 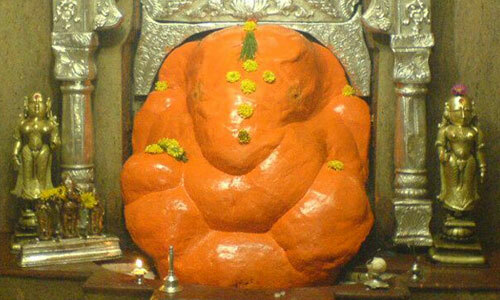 After tea proceed to Ozar (Vighneshwar Ganpati darshan). After darshan, proceed to Lenyadri. Overnight stay at Ozar. 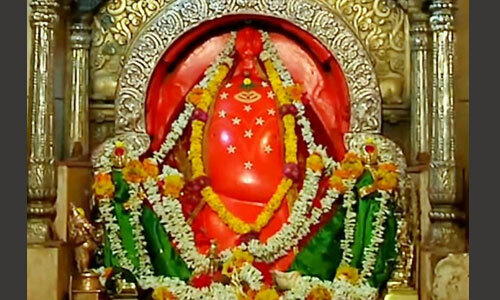 Day 2: Early morning proceed to Lenyadri (Girijatmaj Ganpati darshan), it is situated on hills around 350 steps. 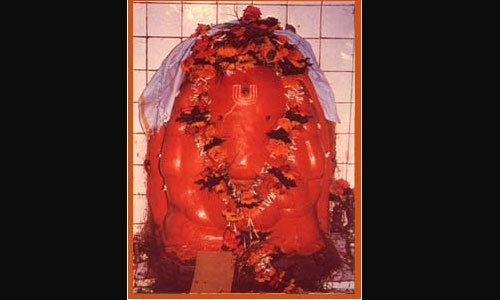 After breakfast, proceed to Mahad (VaradVinayak Ganpati darshan). 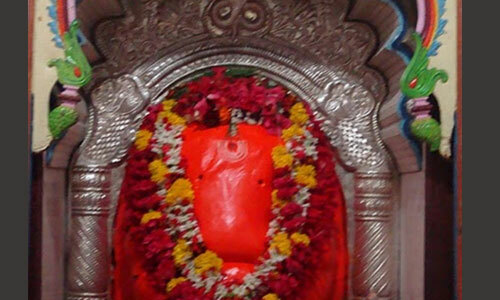 After Lunch, proceed to Pali (Ballaleshwar Ganpati darshan). En-route tea and proceed to Pune.